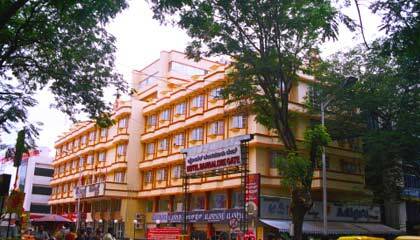 Hotel Bangalore Gate is located in the center of the city. Hotel Bangalore Gate is a hallmark of warm Indian hospitality and matchless services that provides the guests a home away from home experience with 3-star facilities. 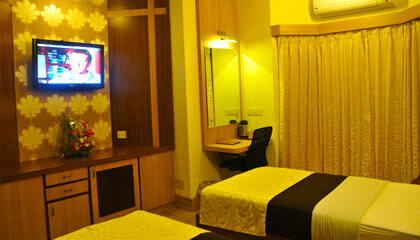 Situated at convenient location of the city, the hotel offers great value for money. 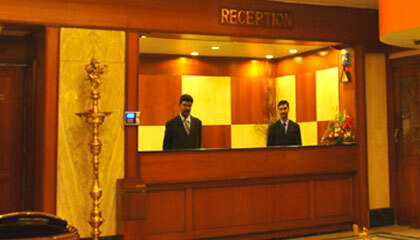 The hotel features a prominent structure bestowing a classy appeal that certainly attracts the visitors. Its interiors are done with beautiful wall hangings and pleasant colours that create a soothing atmosphere. 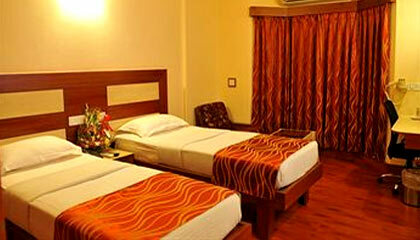 Rooms are planned with various facilities for all kinds of travelers, whether on business visit or leisure vacation. The amicable staff of the hotel is always ready to be at the service of the discerning guests and make them feel special. 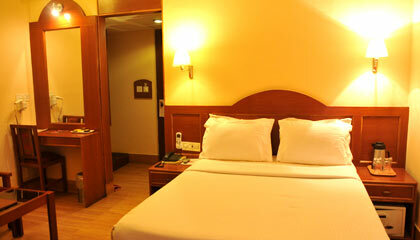 Offering contemporary facilities with custom-made services, Hotel Bangalore Gate is a great place to stay. 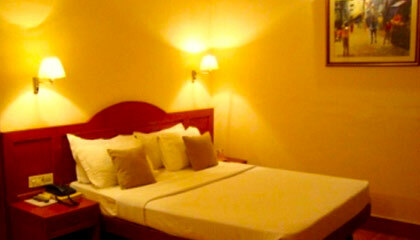 The hotel offers 81 delightfully decorated rooms, categorized as Premium Rooms, Superior Rooms and Executive Rooms. 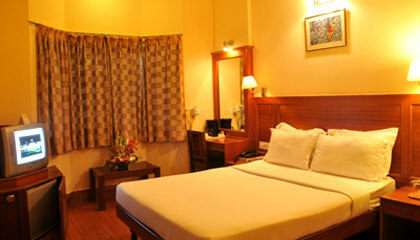 The rooms are prepared with contemporary facilities for a memorable stay. The Coffee Club: Dig into flavoursome cuisine with exotic beverages. Majestic: A multi-cuisine restaurant serving finger-licking delicacies. 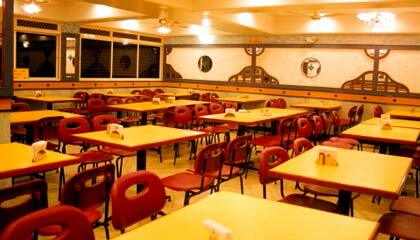 Rasadoota: A restaurant serving scrumptious vegetarian dishes.